It gives us great pleasure to announce the Crowberry Consulting Ltd have successfully transitioned their ISO 9001:2008 management system to the new version of the standard ISO 9001:2015 and gaining certification. 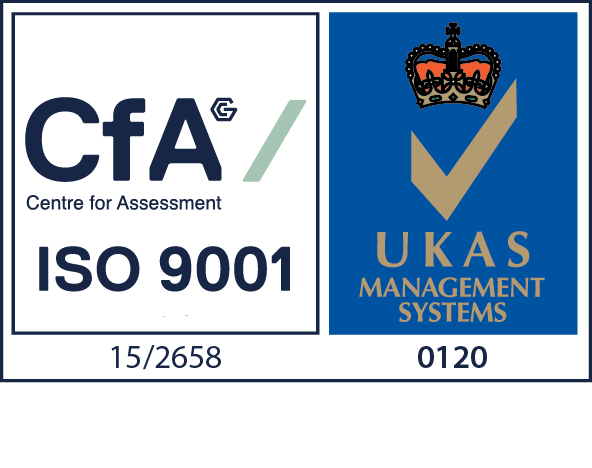 In what was an extremely pleasing audit, Crowberry Consulting were found to have no major non-conformities and no minor non-conformities which is testament to the work the whole team has put in over the past months. 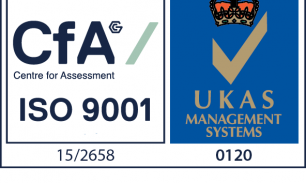 ISO 9001:2015 is a valuable asset that to the company as it ensures that we have a focus on customer satisfaction and continually improvement in the service that we can offer our customers. With continual improvement being at the heart of the Quality Management System, it makes it the perfect system for Crowberry Consulting to have in place as it fits in perfectly and helps the company achieve the targets to improve.